D. A. Brittain, (Diane to family and friends), grew up reading anything and everything she could. Fairy tales that ended with the words “…happily ever after” were her favorites as a young girl. The creative works of J. R. R. Tolkien, and C. S. Lewis, and the romantic sonnets of famous poets filled her bookshelves as a teen. It seemed like a natural step for Diane to turn her love of reading into writing, and at the age of fourteen, she began composing poetry and short stories. Diane’s desire to write continued throughout her adult years when she became an avid student of the Bible and ancient history. Through college and while maintaining a successful business career, she penned a wide variety of biblically based short stories and magazine articles before she began to write her first historical fiction novel. Diane still loves the words, “Once upon a time,” which call to mind the memories of her favorite childhood fables that carried her away on grand adventures into wonderful make-believe worlds. She focuses on writing historical fiction because she continues to enjoy traveling in her imagination back to far-off times and faraway places. In real life, she’s walked the land of the Bible, exploring many of its ancient ruins and historic sites. 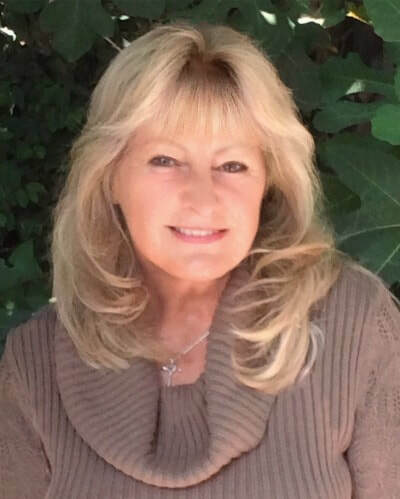 Diane’s travels have enhanced her passion for writing inspirational stories of faith that illuminate Biblical truth through realistic characters and adventure-filled tales. When Diane’s not writing, she can usually be found listening to her favorite music, reading, hiking, at her church, or spending treasured time with family and friends. She lives with her husband in the Southern California area. Princess Teia, daughter of Judah’s last king, begins a harrowing journey after she’s rescued by the prophet Jeremiah from the burning city of Jerusalem. 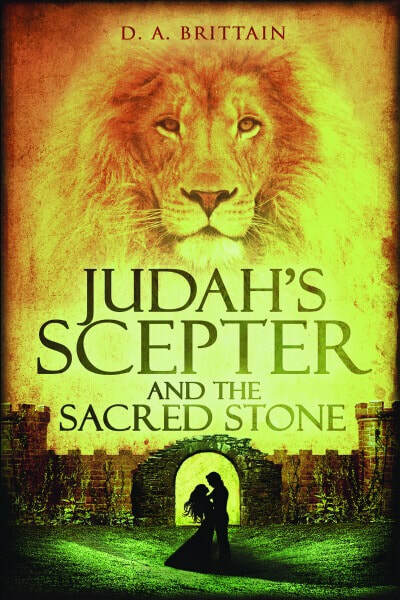 They flee from Judah, but not before Jeremiah retrieves a sacred stone that he brings on their journey to Egypt. While there, amid Teia’s efforts to cope with devastating loss comes an unexpected awakening of her heart when she meets Eochaid, a foreign ship captain who’s also a prince of the faraway nation of Erin. The two young nobles fall in love, but just as their romance begins, they must part to follow their preordained destinies of ruling separate nations. Against the backdrop of daring escapes on land and sea, raging sword battles, and deadly sorcerers, an emotional journey ensues across multiple continents for both Teia and Eochaid as they contend with lost love, personal tragedy, and stirring spiritual transformation. All the while they’re unaware that the steady, unseen hand of God has been guiding their paths as part of his plan to restore Judah’s everlasting throne—as symbolized by the coronation stone that Israel’s patriarch Jacob once used as a pillow in the wilderness.